One of this year’s highly-acclaimed film “Three Billboards Outside Ebbing, Missouri” will finally open in the Philippines on February 14 in select cinemas – Eastwood, Shangri-La Mall, Century Mall, Commerce Mall, Festival Mall, Fisher Mall and Fora in Tagaytay. “Three Billboards Outside Ebbing, Missouri” is a darkly comedic drama from Academy Award® winner Martin McDonagh (In Bruges). After months have passed without a culprit in her daughter’s murder case, Mildred Hayes (Academy Award® winner Frances McDormand) makes a bold move, commissioning three signs leading into her town with a controversial message directed at William Willoughby (Academy Award® nominee Woody Harrelson), the town's revered chief of police. When his second-in-command Officer Dixon (Sam Rockwell), an immature mother’s boy with a penchant for violence, gets involved, the battle between Mildred and Ebbing's law enforcement is only exacerbated. Mildred marks the first time McDonagh has written a female lead for a film, but she is perhaps his most relentless character as well, an aggrieved mother without regret who comes to test the very fabric of her town. 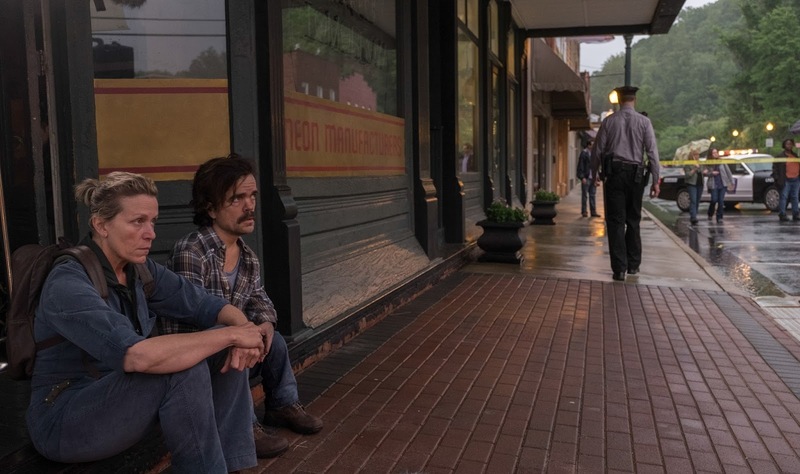 Joining McDonagh and McDormand in the ensemble at the heart of the film are acclaimed actors Woody Harrelson, Sam Rockwell, Abbie Cornish, John Hawkes, Lucas Hedges and Peter Dinklage. Nominated in this year’s Oscars for major awards such as Best Picture, Best Actress and Best Supporting Actor, and Original Screenplay, “Three Billboards Outside Ebbing, Missouri” opens February 14 from 20th Century Fox.